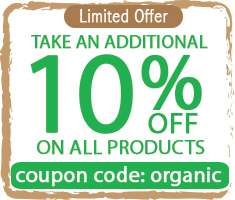 Organic foods at wholesale prices from Organic Wholesale Club, wholesale organic foods and organic baking products, organic dropshipping, wholesale baking supplies, fat daddio pans, gluten free foods, wholesale organic foods, drop shipping, Valentus Prevail coffee. 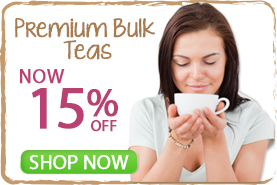 Special deals on now while stocks last. 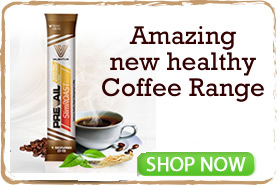 . .
New brands just launched. 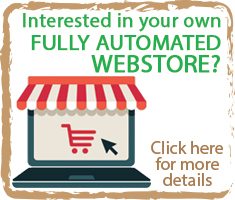 . .
Organic wholesale club, organic foods, wholesale organic foods, gluten free foods, drop ship organic foods from Organic Wholesale Club. 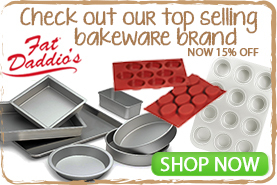 Need wholesale baking supplies? 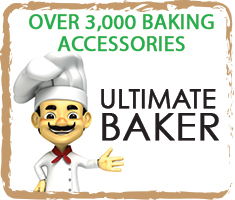 Check out Ultimate Baker for over 7,000 wholesale baking products.